The popular Summer Camp is back. Our ever popular Summer Camp is back at Littlemoor in August. 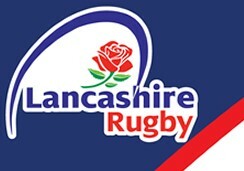 Run by Lancashire and England Counties RU representative Phil Mills , it's great fun for the kids to have fun and burn off some energy in a safe environment. Get booked in soon to secure your places! ?? ?